Liesl's Ocean Rescue is a picture book by Barbara Krasner, illustrated by Avi Katz. 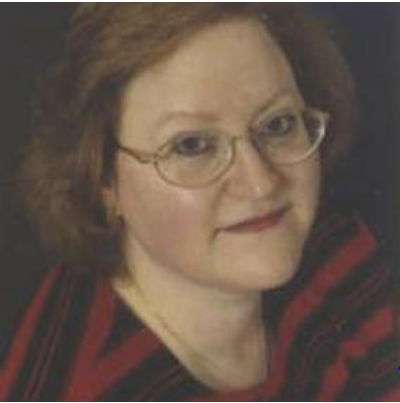 This moving story for children is based on a real life person, Liesl Joseph Loeb. Liesl was 10 years old when she left Germany with her parents in 1939. They traveled with 900 other Jewish refugees on the MS St. Louis to Havana, Cuba. Incredibly, the boat was turned away in Cuba and also could not find harbor in the United States. Liesl's father negotiated with the Jewish Joint Distribution Committee's Paris Office and found refuge for the boat's passengers. This book has a powerful message for elementary school level children about Jewish history and the power of heroic people to overcome. There is a historical note by the author at the end of the book, as well as a list of books and DVDs for further study. 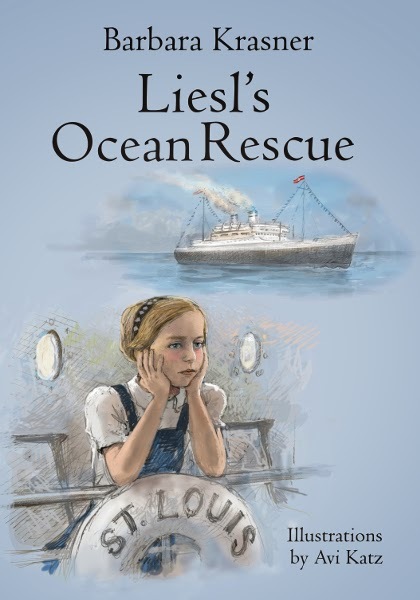 Liesl's Ocean Rescue is movingly told, with a narrative that begins in Germany in 1938 and ends with safety for the MS St. Louis passengers in 1939. Liesl is a brave and inspiring girl, and she will capture the hearts of young readers. The illustrations by Avi Katz are beautifully done. I highly recommend this book for young readers, for classroom study, and for home libraries.